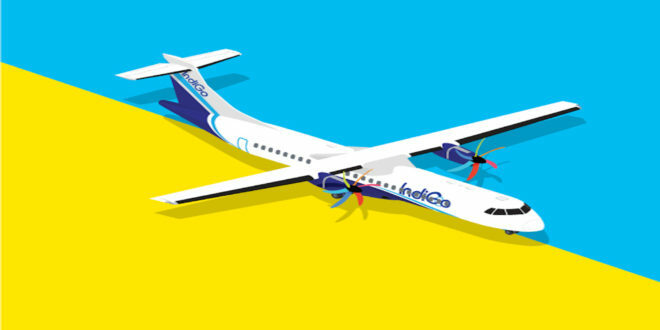 Indigo will commence regional flights using the ATR72-600 turbo-prop aircraft from December 21, 2017. Bookings start in another ten minutes at 12:01am October 16th. 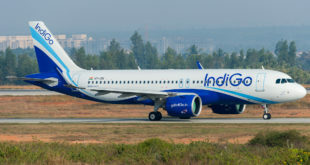 As expected IndiGo will begin with flights on its existing network. Between Hyderabad, Chennai, Bengaluru, Mangalore, Madurai and Nagpur. It will add two new Tier-II cities, Tirupati and Rajahmundry, in to its network. The ATR operations will commence from Hyderabad. 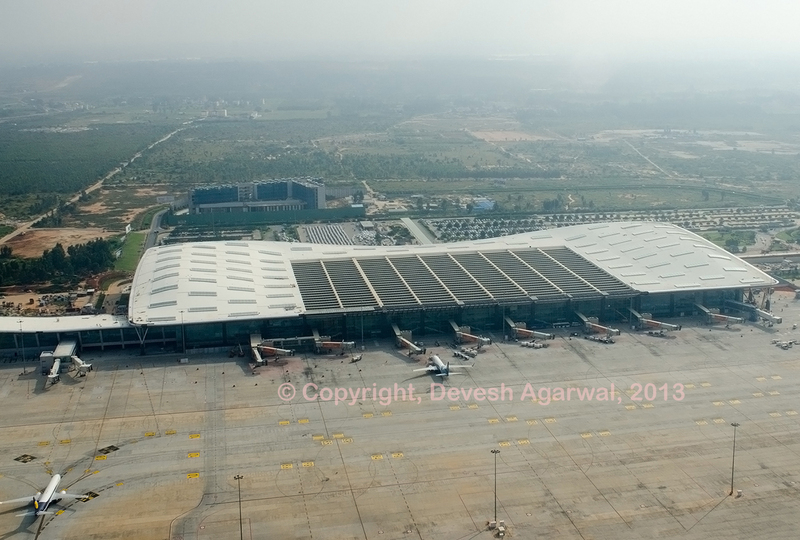 The new and launch cities are in the erstwhile home state of civil aviation minister Ashok Gajapathi Raju before its division.